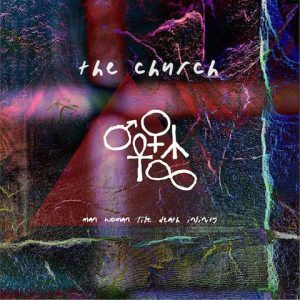 Just days after finishing a short run of U.S. concerts, The Church today announced it will release its 26th studio album, titled Man Woman Life Death Infinity, this fall and support the new record with a 29-date North American tour in September and October. 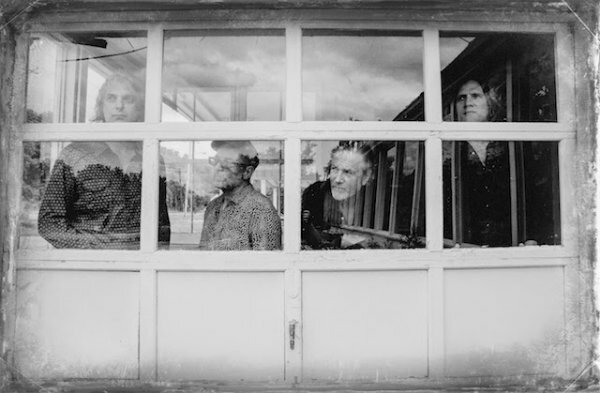 The band offered no details yet of its new album, the first since 2014’s Further/Deeper, although it had debuted a track, “Another Century,” off the LP last month (hear it over here). You can, however, see the album’s cover art below. The fall North American tour, featuring special guests The Helio Sequence, will open Sept. 8 in Portland, Ore., and continue down the West Coast, through Texas and into eastern parts of the U.S., wrapping up Oct. 14 in Phoenix. Tickets for all of the shows go on sale tomorrow, according to the band. DAMN IT! Indianapolis ignored again! Never been to Broad Ripple, have you? No, but I hear it may not be Eden, or summer in Greece. Oh snap! Walked right into that one. Well played! Just saw them at Daryl’s House in Pawling, NY. Simply amazing. Small bar, about 200 people. Very surreal to see my favorite band perform what seemed like a private gig up close. Like I won a lottery. Definitely seeing them at The Neptune. 26 albums and not one even close to a dud. Anyone who can’t wait for new Church material should definitely check out Kilbey Kennedy. They have released incredible stuff the last 7 years or so. Totally agree Lemon. All the Kilbey Kennedy stuff is right up there with the consistently high-quality output of The Church, especially their latest disc “Glow And Fade” which is simply epic. For anyone who loves The Church, any of Kilbey’s many solo outings and collaborations or classic-era Pink Floyd, “Glow And Fade” is something you’ll probably easily connect with and maybe even (like I have) end up ranking alongside THE great albums of this or any other decade in music. It’s that good. Can’t wait for the Austin show!